На сайте с 20 ноября 2011 г. Working on Linux System Administration for more than 10 years. 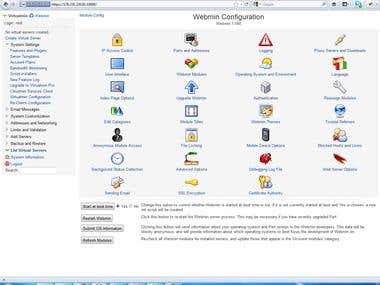 I can ensure a secure, performance optimized and standard file system configuration system environment. Specification: - OS: CentOS, Ubuntu, RHEL, Debian, Fedora and others. - High availability solutions: Load balancing, Clustering, MySQL Replication. 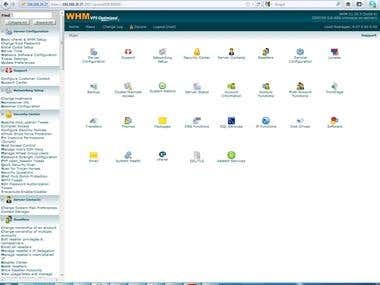 - Control Panel: WHM/cPanel, Plesk, Webmin/Virtualmin, ISPConfig, Zpanel, i-mscp. - Web Server: Apache, Ngnix, LightHTTPD. - Databases: MySQL, Parcona MySQL, MariaDB, PostgreSQL, SQLite3. - Email System: Postfix, Dovecot, Roundcube, squirrelmail and others. 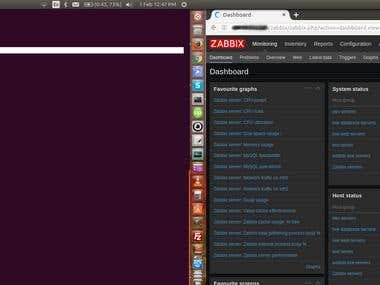 - Monitoring System: Nagios, Zabbix, Cacti. - Open Source Intrusion Detection Tools: OSSEC, Snort. - Project Management: Redmine, OTRS etc. - XMPP: OpenFire, eJabberd, Prosody IM. 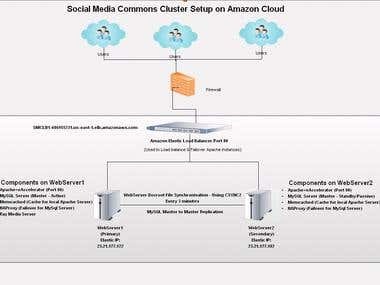 - Cloud Services: Amazon S3/EC2/EBS, Rackspace, Digital Ocean, Linode. - Streaming server: Nginx-RTMP, Red5, FFMPEG. - Miscellaneous: PCI Compliance, Owncloud, Troubleshooting. Worked as a Linux System Administrator and gathered experience on various linux modules.